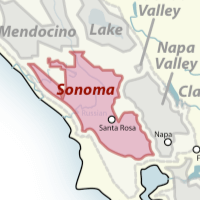 Wine Maps, the app providing maps of the worlds major wine regions. 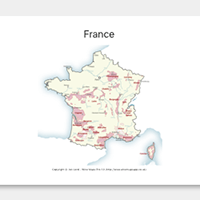 The world's wine regions, on your Mac desktop. 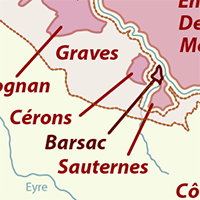 Summary of the features in Wine Maps, desktop version. Copyright has been simplified with the use of standard Creative Commons licences. These allow you to freely share and adapt the maps, provided they are attributed. 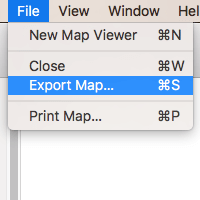 Please note that to use the maps commercially, you must purchase a subscription to Wine Maps Pro. 29 maps in the inital release. With more maps being added in subsequent releases. Copyright 2016 © Jon Lord.